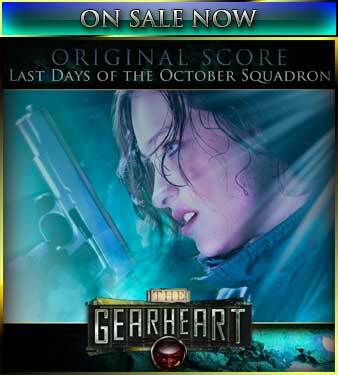 This time, on The Gearheart: Jonathan gets a second chance and does battle with the Queensmen. What will be the outcome? 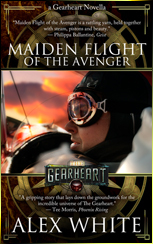 Find out, on The Gearheart!